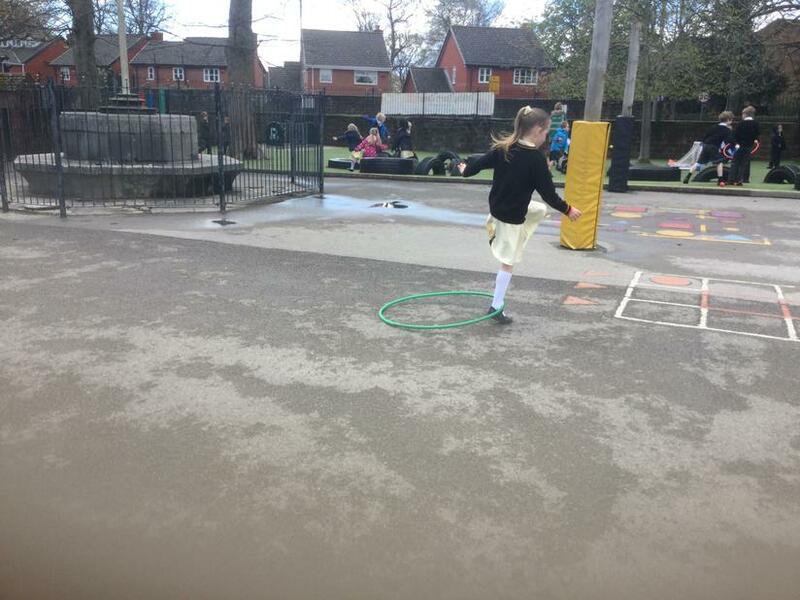 Our new playground equipment has started to arrive for the children to use during their lunchtime play. 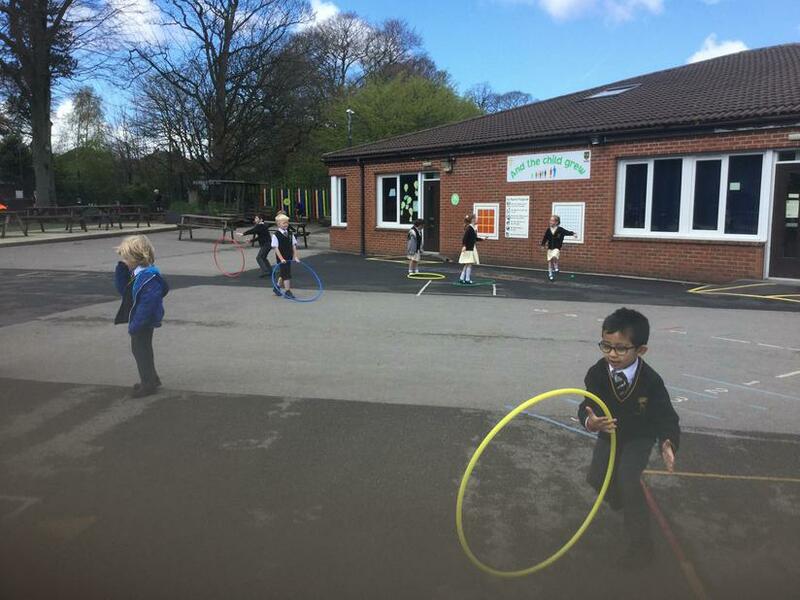 We are still waiting for the rest to come in, so it is being phased into play with the infants enjoying hula hoops and ankle skips. 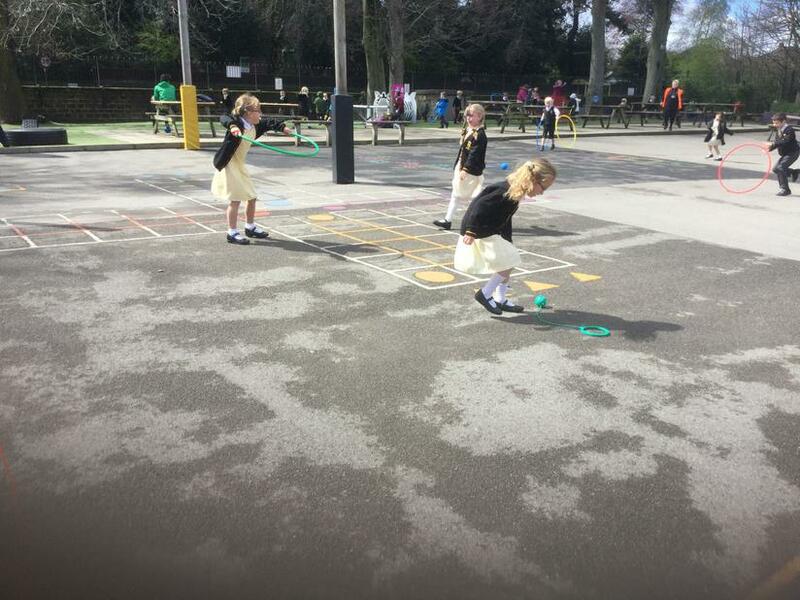 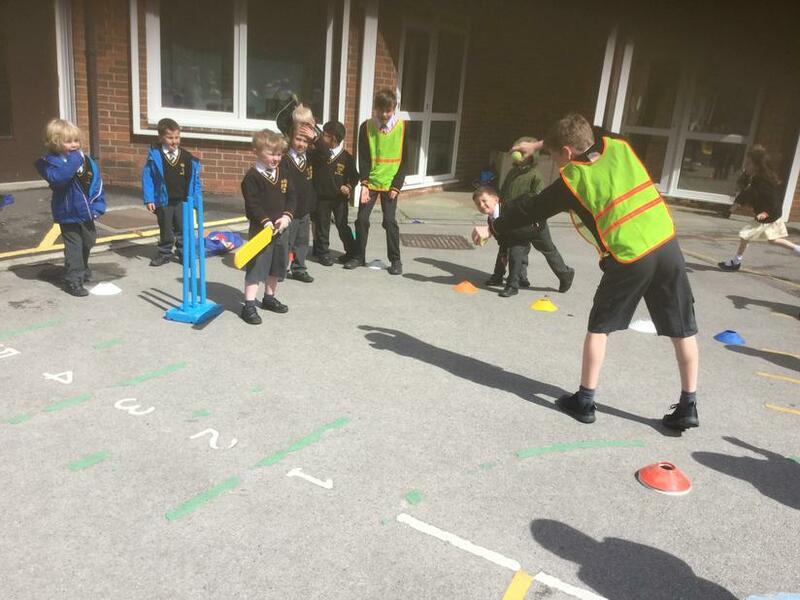 We look forward to many sunny summer days for the children to be able to utilise the equipment.